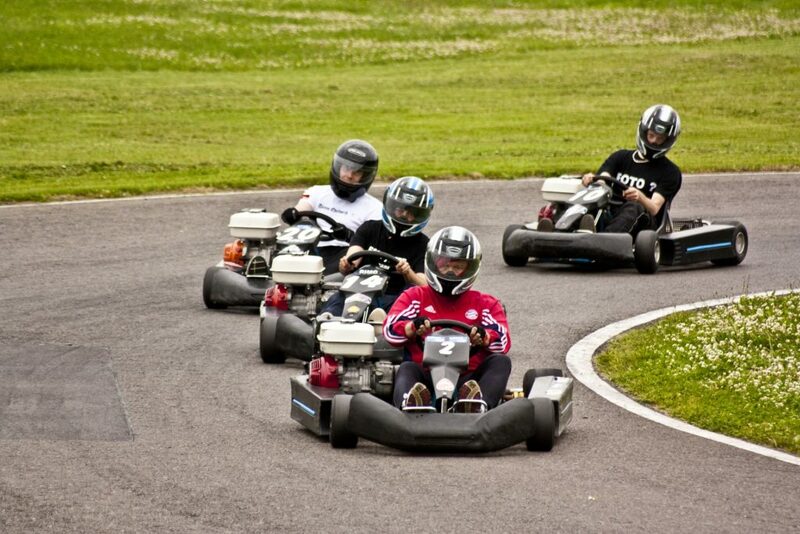 If you and your mates want to have a fun night out, you might be looking for a more unique way to have fun with go karts. 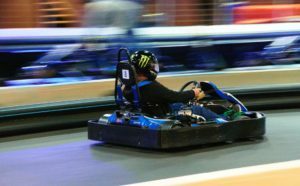 Bucks night go karts in Sydney can provide you with a fun alternative to other night-time activities but it starts with outdoor go karts. This activity is also useful for guys who want to have a more unusual type of bachelor party. In addition to having a fun activity for your friends to take part in, you and your friends will also get to enjoy dinner and drinks at some of Sydney’s hottest party spots. * Prices do not include any additional extras like – Flag Girls or Strippers. When you go on the Bucks night go karts in Sydney, this the best go kart package and you’ll get to ride on the popular party bus. The bus features audio equipment that plays all your favourite music, putting you in just the right mood to party. 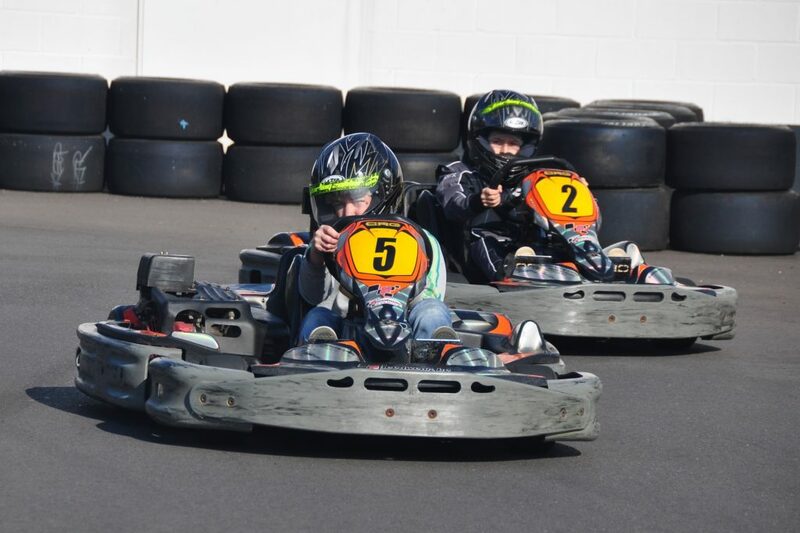 When you start racing the go karts, you’ll get a chance to race 2 heats. 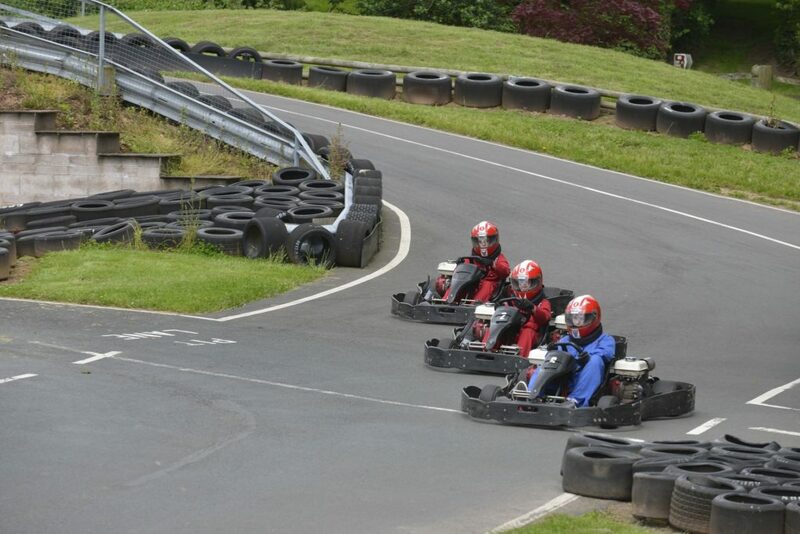 Each of your mates will also be able to race 2 heats, giving everyone plenty of opportunity for some serious fun. The final heat includes double points, and the winner gets to take home a trophy. You’ll also be able to have pictures taken of your fun night with your mates. 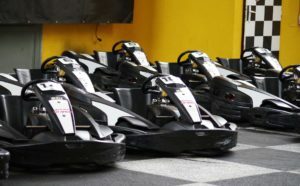 Your Bucks night with outdoor go karts in Sydney event won’t be complete without dinner, which takes place at one of the most popular pubs in the city. You and your friends will enjoy reserved seating for faster, better service. Talk about your night of go kart racing over hearty pub food and some of the best beer in Sydney. You’ll be ready for the pub crawl that follows next after dinner. Your dinner is likely to be some of the best time that you’ll spend during your night out, and you’ll enjoy being with your mates. The Bucks night go karts in Sydney party isn’t over until you’ve gone on your pub crawl. In addition to the location where you have dinner, two other pubs will be visited. This will give you even more fun times to enjoy with your friends. Sydney pubs offer one of the hottest night-life experiences in Australia, and they are quite famous. When you’ve had a chance to visit both pubs, the party bus will arrive to take you home. The ride back will be full of as much fun entertainment as the ride to your event. You’ll have the opportunity to stay out until 3 am, allowing you to get the most out of the pub experience.